This is a unique offering during September. This hunt consists of a remote pack-in via horse and mule and then all travel will be by backpack. This is a hunt for the individual in good shape with a taste for adventure and willing to hunt hard. We will have access to several wall tent camps throughout the area, but hunters will also use “spike” backpack camps. This type of hunt maximizes opportunity. 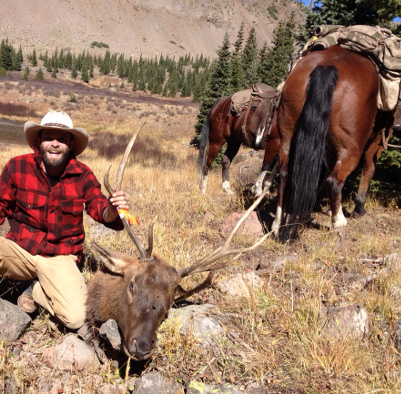 This hunt occurs at 10.5k to 12.5k elevation. 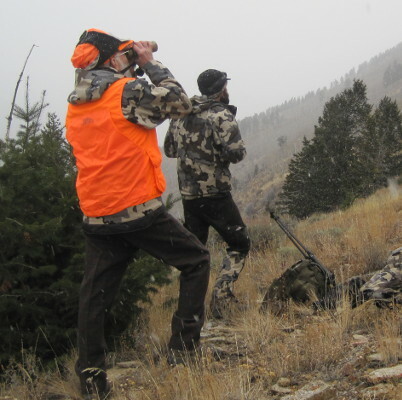 Depending on the exact dates hunters can choose any combination of rifle bear, archery elk, and archery mule deer. 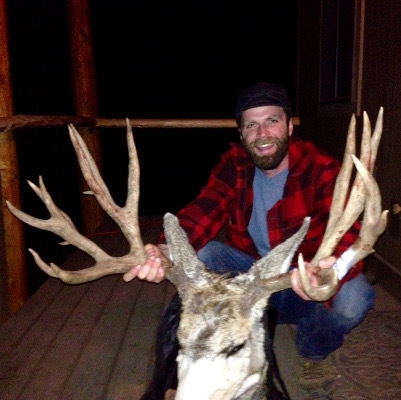 This hunt can also be combined with a high country rifle buck tag. Archery Elk tags in unit 25 are over-the-counter. Archery Elk tags in unit 24 take non-residents 1-2 points to draw. 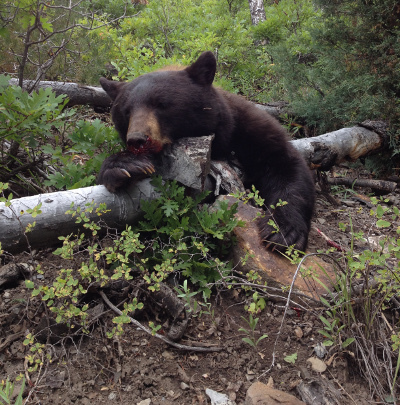 Bear tags, both rifle and archery, are 100% success draw with leftover tags usually available. Archery Buck tags are 100% success draw. Some years there are buck tags on the leftover list. Guiding is done on a 1×1 basis. Cliff and other guides involved in the hunt will have scouted 4-7 days prior to the hunt. 7 Day Hunt. The ideal tag combination is Unit 24 Bull Archery, Rifle Bear Tag (either 24 or 25), and Unit 25 Archery Buck Tag.